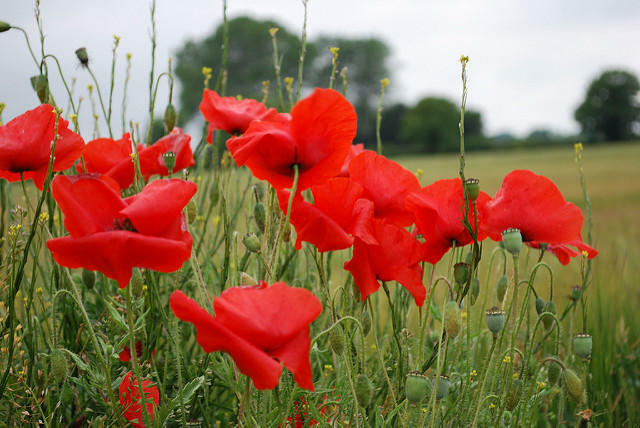 After the WWI, the poppy was adopted as a symbol of remembrance. Legends and lore about the ghosts and ghouls that haunt the hills of Western Maryland.
" 'Fatso' - Artie Donovan"
During the 1950s, a 300 pound former Marine from the Bronx and his teammates led the Baltimore Colts to thrilling victories and a league championship in 1958. After moving to New York in 1890, the Preakness Stakes made its triumphant return to Pimlico in 1909. "Mobtown Elections of 1856, part two"